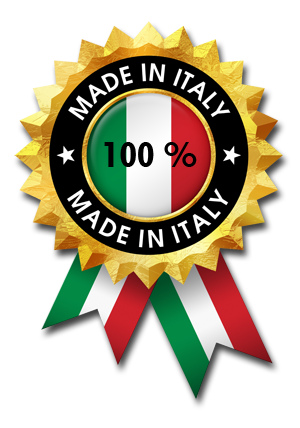 The quality of our products Made in Italy, allows us to export to EU and non EU countries. Our staff consists of experienced people who provide trusting relationships with all buyers abroad. © - USP - Union of Pharmaceutical Sciences S.r.l. C.C.I.A.A. di Napoli n. REA 687431 - C.F./P.iva/Reg. Imp. 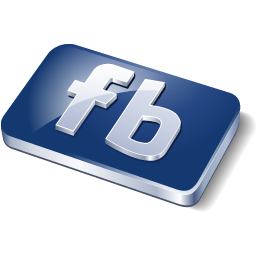 04311391215 - Capitale Sociale € 50.000 i.v.